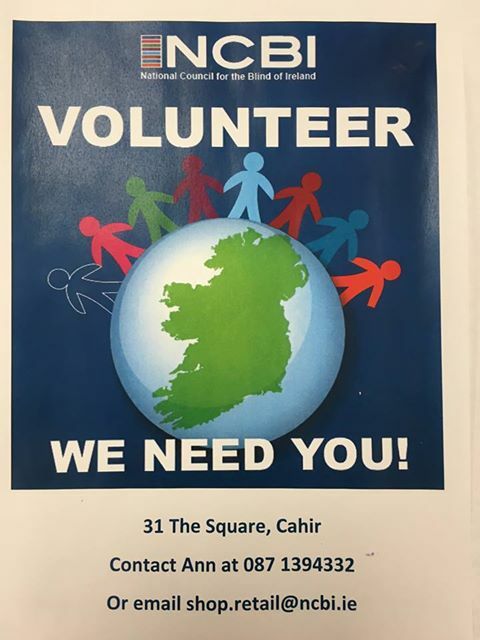 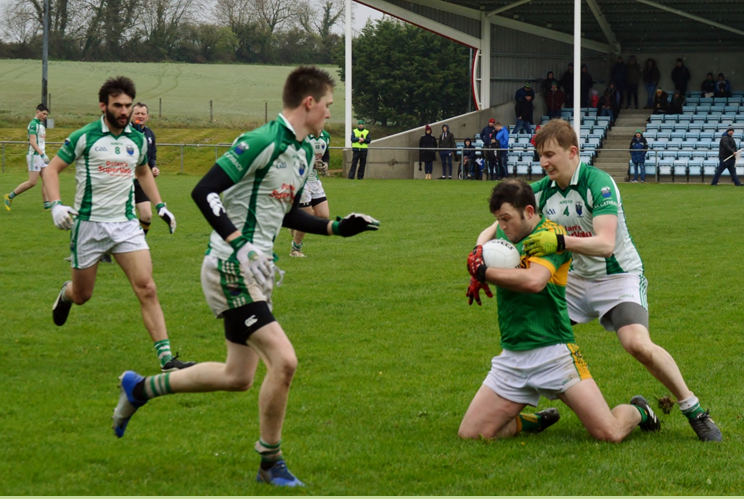 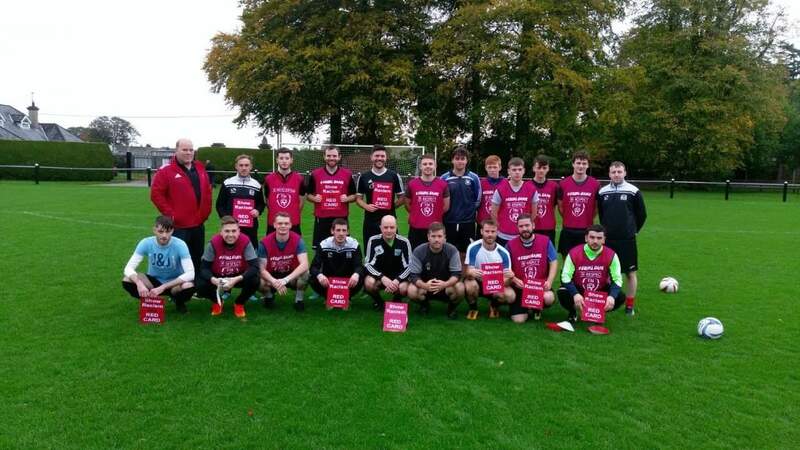 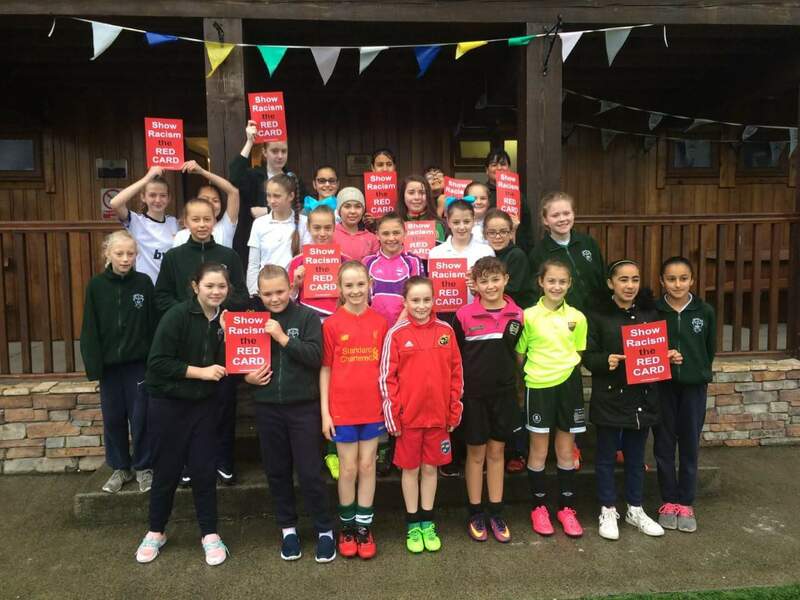 Cahir Park AFC on Saturday October 14th & Sunday October 15th participated in Football against Racism week which was held all across Europe. 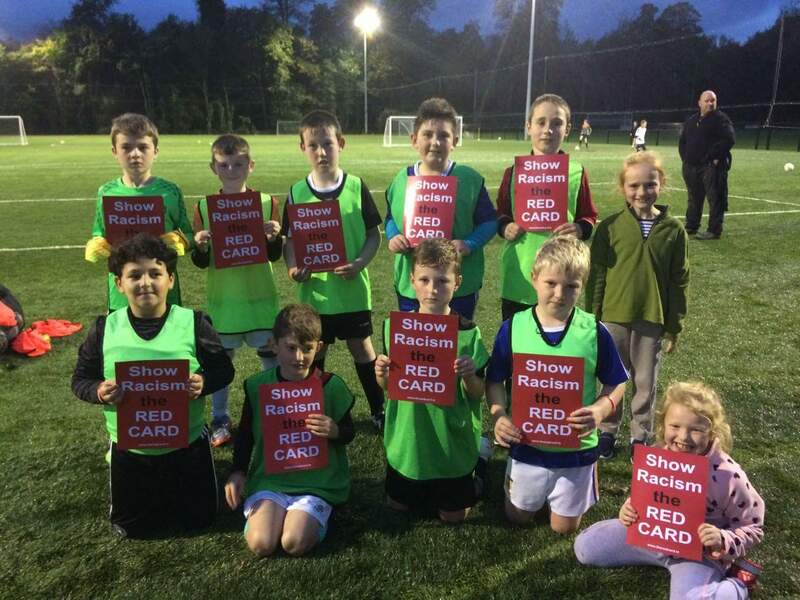 During these events our Under 10 players, Academy players, & Girls teams all lined up in Champions League style and shook hands with opposing players whilst also holding Show racism the red card signs for photos. 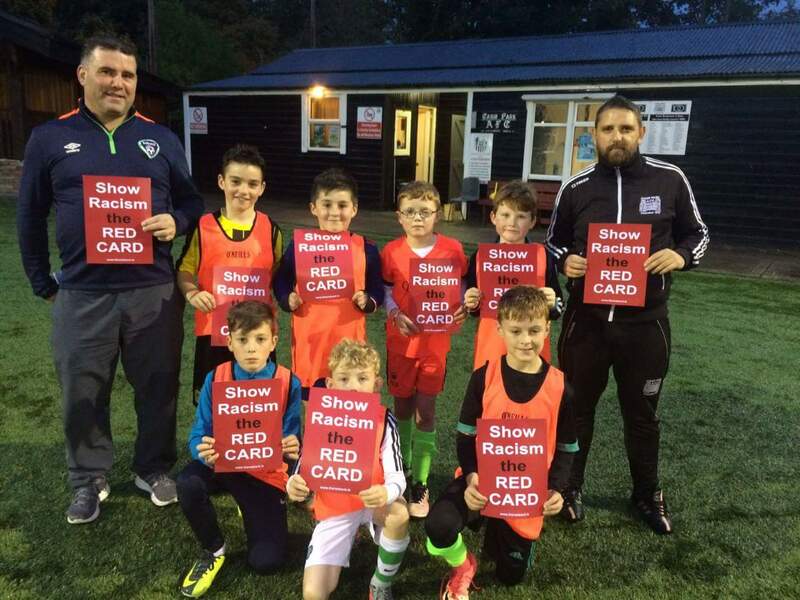 Our under 10 players all wore their show racism the red card wrist bands and our junior players warmed up with show racism the red card bibs. 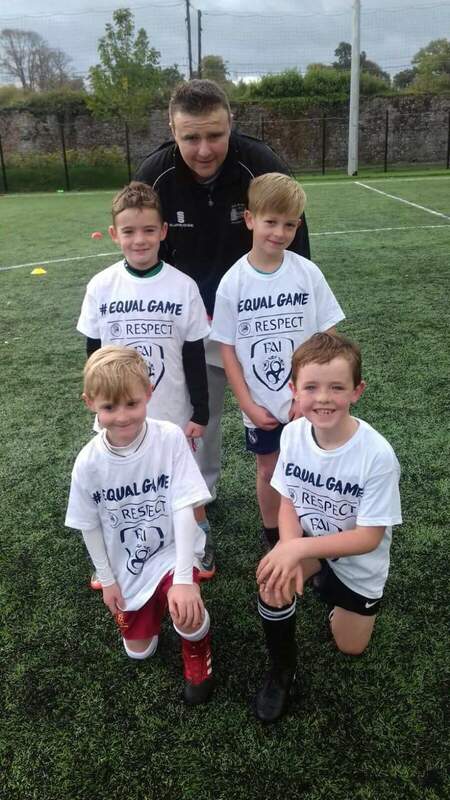 In our club, there is no place for racism.